Dr. David Tai graduated from University Malaya in 1983. He received his prosthodontic training at the University of Minnesota where he graduated with a Master of Science degree in 1990. His research since been published in the Journal of Prosthetic Dentistry. He is a Certified Specialist in Prosthodontics and currently practices in Burnaby and Richmond, British Columbia, limiting his practice to prosthodontics and implant dentistry. He has taken CEREC technology beyond the single tooth restoration to aesthetic reconstruction of the anterior segment and full mouth reconstructions. He was formerly Clinical Assistant Professor in the Department of Clinical Dental Sciences at the University of British Columbia. As well as being a mentor of the CMDS Study Club, David Tai Study Clubs, Dr. David Tai has been the speaker at numerous dental meetings in Canada and Asia. He has presented at the Minnesota Dental Association Star of the North meeting, Canadian Association of Prosthodontists, Vancouver and District Dental Society Mid-Winter meeting, Chinese Canadian Dental Society, at the University of Toronto and the University of the Pacific in San Francisco. 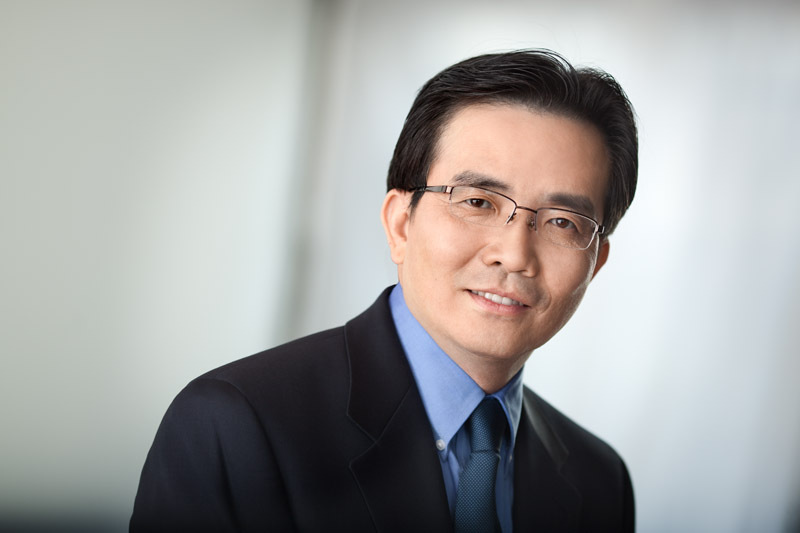 He is a member of the Canadian Academy of Prosthodontists and the British Columbia Society of Prosthodontics Dr. Tai is also a Fellow of the College of Dental Surgeons of British Columbia. Dr. David Tai and Dr. Sandra S. Tai together offer a unique and comprehensive approach towards interdisciplinary treatment planning, management and treatment sequencing of complex restorative cases. Dr. Sandra S. Tai graduated with the Prime Minister’s Gold Medal from the University of Malaya in 1986. She received her graduate training in Orthodontics at the University of Minnesota, Minneapolis, USA and graduated with a Certificate in Orthodontics and a Master of Science degree in 1990. Dr Sandra Tai is currently a practicing specialist in Orthodontics, with two practices in Richmond and in Burnaby, British Columbia, Canada. Dr. Sandra Tai has been an Invisalign certified orthodontist for the past 11 years and is currently an Invisalign Elite Provider. She is also Clinical Assistant Professor in Orthodontics at the University of British Columbia and lectures both at the Faculty of Dentistry and to dental study clubs in the Vancouver area. Dr Tai is also a featured speaker at dental meetings and has lectured in universities in Asia. She is a Fellow of the College of Dental Surgeons of British Columbia and a Fellow of the Royal College of Dentists, Canada. Professional affiliations include memberships in the Canadian Association of Orthodontists, American Association of Orthodontists and International Dental Federation. She is also the founding member and past president of the Orthodontic Ties Study Club in Vancouver, BC. Dr. David Yong Tai and Dr. Sandra S. Tai together offer a unique and comprehensive approach towards interdisciplinary treatment planning, management and treatment sequencing of complex restorative cases.